Also this year Costenoble exhibits again its products and performances at the IZB. 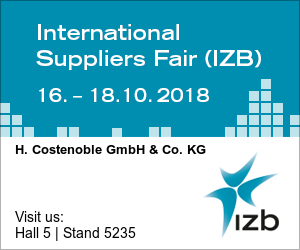 The IZB – International Suppliers Fair – takes place in Wolfsburg from 16th to 18th October. It was first hosted in 2001 as a Volkswagen AG in-house trade fair and has meanwhile established itself as one of the most important fairs for the automotive supplier industry. This year more than 830 exhibitors from 34 nations are expected to represent themselves on 38,000 sqm exhibition space. The IZB displays the entire automotive value chain. Key areas of the coming IZB are among others gear and chassis, interiors and chemical products. This makes the fair an optimal platform for Costenoble to show its manifold and proven solutions for these areas. 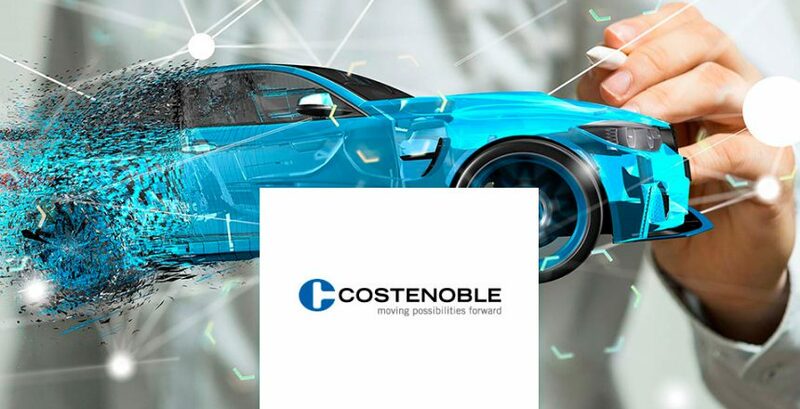 In addition to the already well-known Costenoble products a number of innovations will be represented which can provide solutions for basic problems occurring in some applications. Visit us at the IZB | booth 5235 | hall 5 and get to know our new products.